Puleo Slim Snowy Cone Pine 6.5ft Artificial Christmas Tree provides a slimline snowed effect brown cone dressed tree with PVC material. 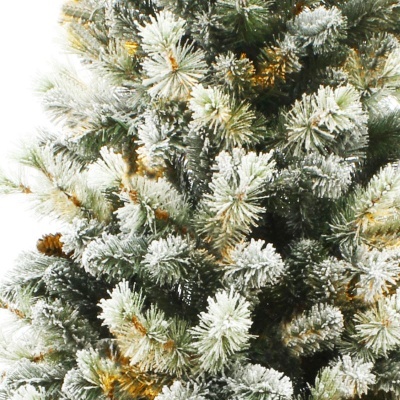 Poly Vinyl Chloride (PVC) materials gives the tree branches and tips strength for supporting weight of pine cones, lights and decoration hanging. 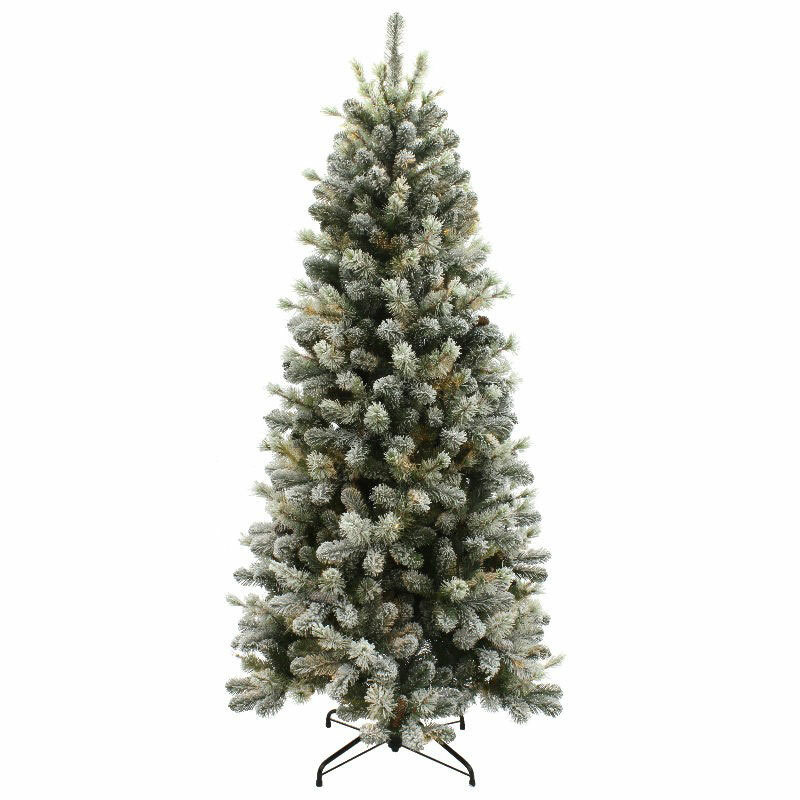 A pre-dressed 1.95m (195cm) tree such as the Slim Snowy Cone Pine minimises the requirement for additional decoration providing a ready-to-go family space saving tree, just add lights! Snow flocked and looks good straight from the box without expensive decoration. 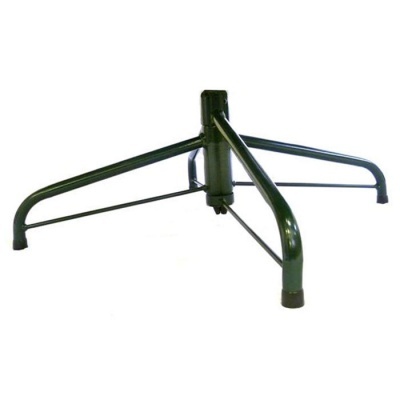 Each tree section has flame retardant and fade resistant hinged branches. Easy setup branches just fall into place for trouble free installation straight from the storage box (included). High quality green metal coated fold out stand supplied. Also available separately pre-lit .